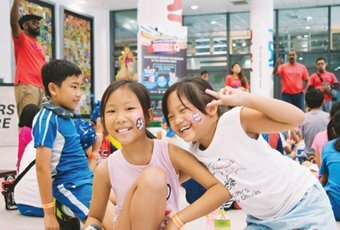 Satisfy your desire for fun and soak up the energy at the Singapore Sports Hub! This exciting leisure destination brings you all the right ingredients for an entertaining time with your friends and family. 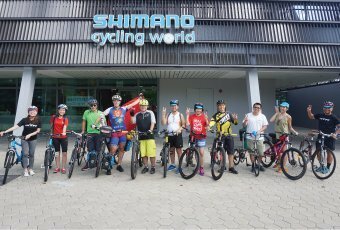 Enjoy splendid cycling adventures, groovy dance sessions and endless splashes of fun! Are you in for some exceptional fun or looking for exciting and adventurous activities? Whether it is your child's birthday bash, company's team bonding or school’s sports day, the Experience Sports Playcation is for you! 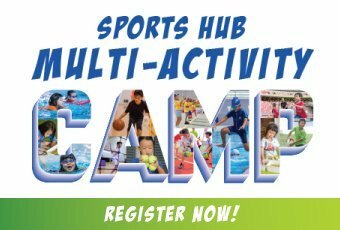 The Sports Hub Multi-Activity Camp returns for another edition! Here’s a chance for the young ones to build new skills, have fun and make new friends! Get the adrenaline buzz of reaching the top! 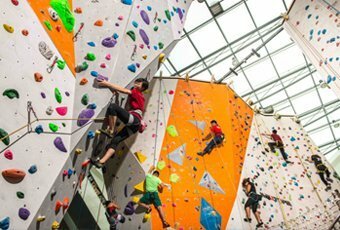 Located in the basement of Kallang Wave Mall, Climb Central welcomes climbers ages 5 and up, regardless of experience level. Have fun exploring more than 1000 square meters of climbing surfaces. Lead climbing, top rope and bouldering available! 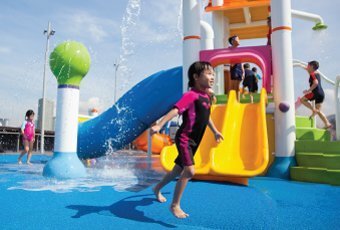 From the young to the young at heart, have a splashing good time at Splash-N-Surf! Enjoy the rush of wave-riding as you bodyboard and skimboard, or float leisurely along the Lazy River! Embark on our guided biking adventure and explore our urban jungle on wheels! Pick up valuable bike maintenance skills, connect with avid bikers and be amazed by bike tech. 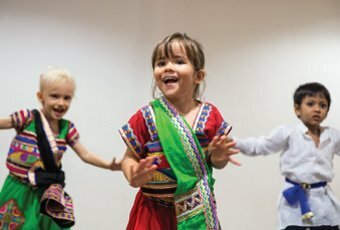 From Jazz to Bollywood, get your little ones grooving in the world of music and dance! Designed for toddlers to preschoolers, our classes feature easy-to-follow routines with plenty of opportunities to express one’s creativity. Access a variety of recreational facilities and community workout spaces at the Singapore Sports Hub for free! Build new friendships, keep fit, and have a ball!